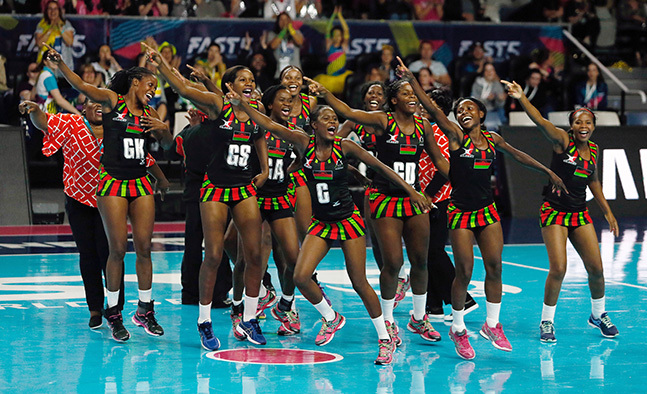 Malawi Netball Team (The Queens) have left for Australia for Netball Fast5 Championship to be played in Melbourne from 27-28 October, 2018. The have left fully fit Tigresses top shooter Sindie Simtowe and Austrarian based Mwai Kumwenda, who is recovering from a ruptured anterior cruciate ligament (ACL) injurey, which she suffered in July while playing for her club Melbourne Vixens in Australia earlier this year. However, Coach Griffin Saenda says he is hopeful that he has picked the right players and says he expects them to perform well. “We are going along with the players picked on merit. We have prepared well, and we have quality players whom we expect to deliver,” he boldly said. Saenda has picked 10 players for the tournament. 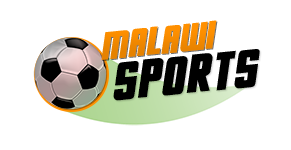 The ones making the cut are: Towera Vinkhumbo, Alinafe Kamwala, Martha Dambo, Takondwa Lwazi, Thandi Galeta, Laureen Ngwira, Joana Kachilika, Manchester Thunder’s Joyce Mvula, Jane Chimaliro and Jessica Mazengera. The Queens will kick start the two-day campaign against Australia, England and Jamaica on the first day. The following day, they will play South Africa and New Zealand. In last year’s Fast5 competition, the Queens failed to win even a single match, losing to Australia by 34 baskets to 21, against England by 45 to 15, lost again by 31- 24 to Jamaica, while to fellow African team South Africa they were defeated by 28-26 and they also lost on the last day to New Zealand by 29 to 27.